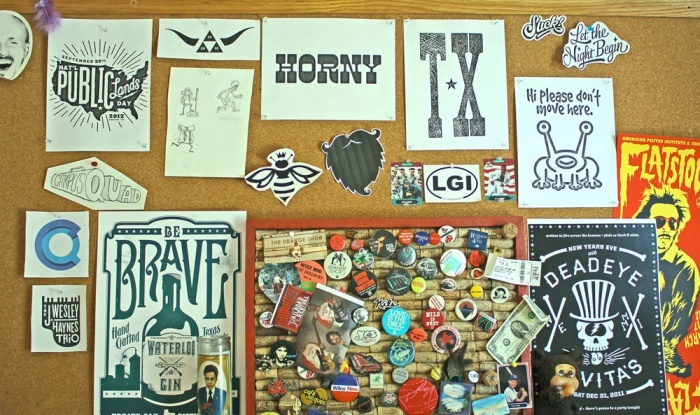 Thought i’d post a shot of my office bulletin board to shed some light on our recent work…As you can tell, we’ve been really busy lately. So that’s what we’ve been up to…What chu been doin? ?